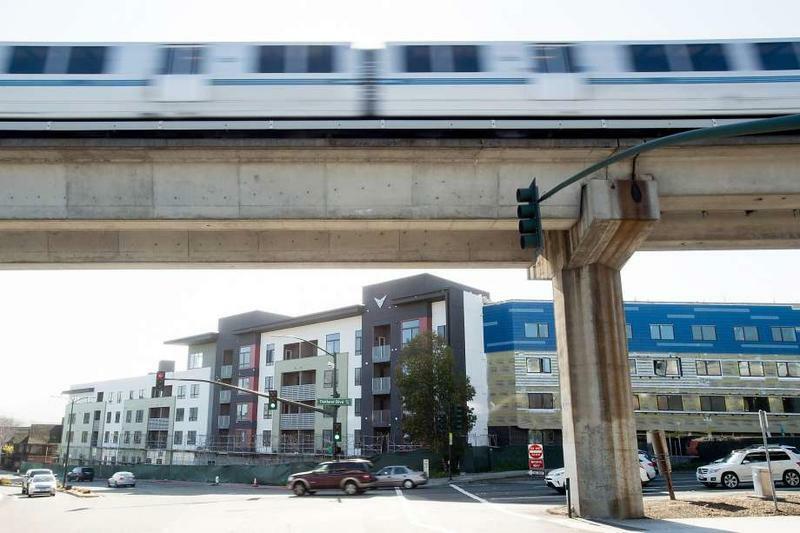 • A controversial bill to increase the number of tall housing developments near transit stops in California, has been amended in response to a chorus of concerns. • California’s largest water district has given key support to a 17-billion-dollar water project, long sought by Governor Jerry Brown. Today's reporting by Randol White and Ben Bradford. 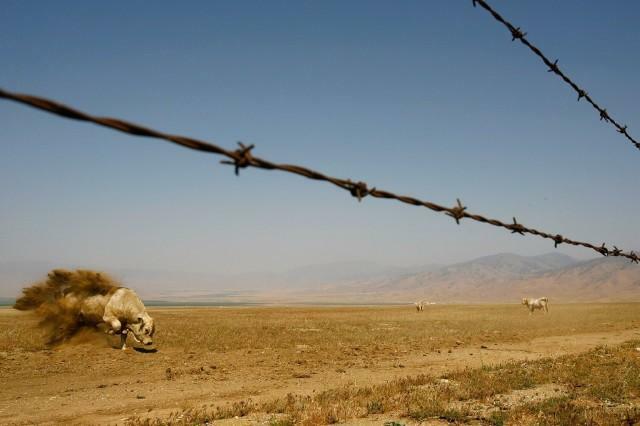 • The number of Valley Fever cases in California has reached its highest since the state began tracking the disease. Public health officials, patient groups and now lawmakers are looking for new ways to prevent and diagnose it.